Are you looking for climate-controlled storage units for rent in Knoxville? 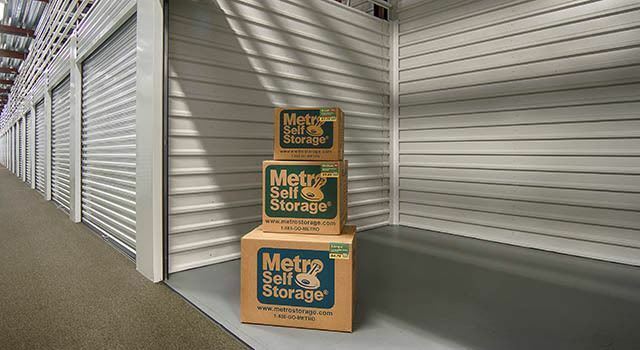 Metro Self Storage offers a wide selection of units at our ground-level storage facility. A member of our knowledgeable, friendly team can help determine whether all or a portion of your items are good candidates for a climate-controlled unit. Time of Year: Are you storing your items during summer months? Category: Are your items temperature sensitive? Value: Do your belongings have sentimental value or a high price tag? Duration: How long do you plan to store your items? Is your company looking for a short or long-term business storage solution for temperature-sensitive items? Rent one of our climate-controlled business storage units today and take advantage of our online promotional storage rates.